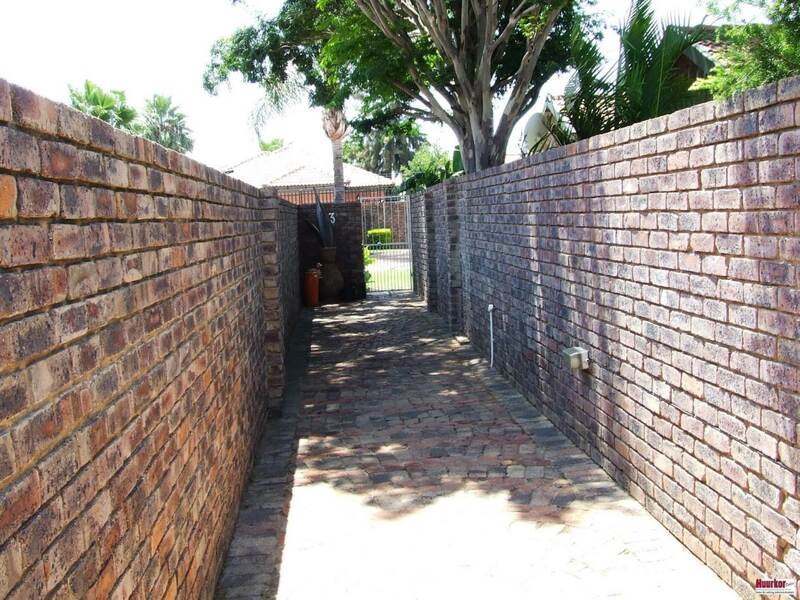 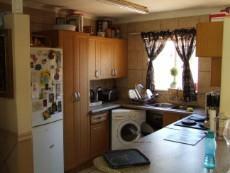 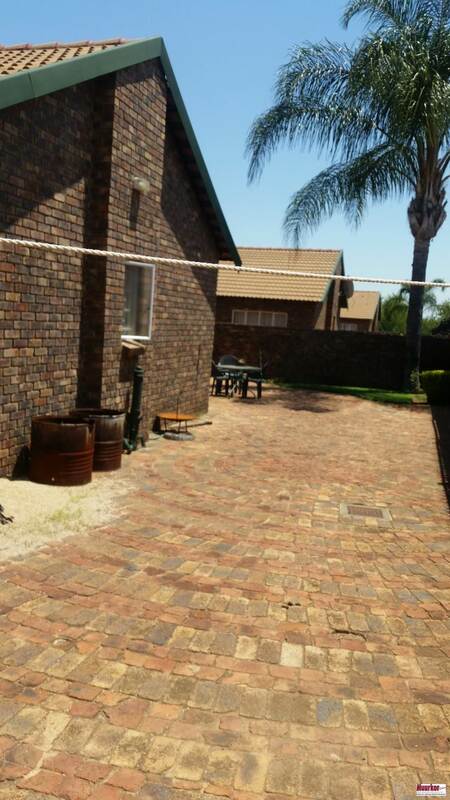 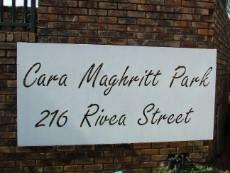 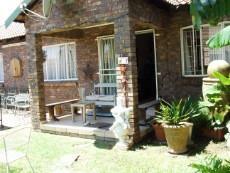 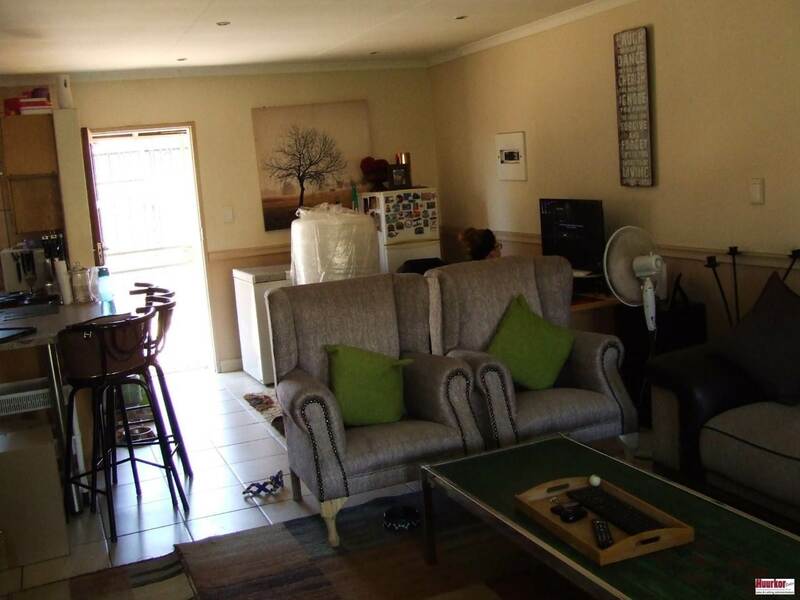 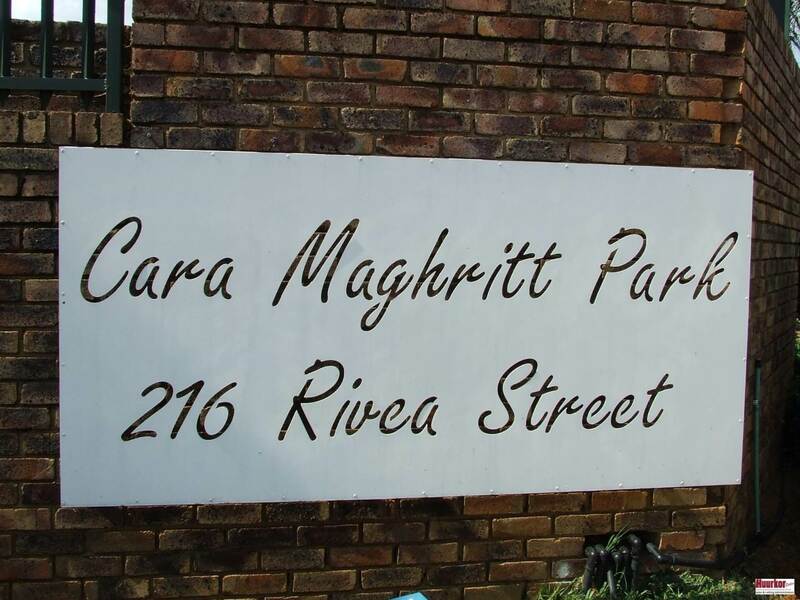 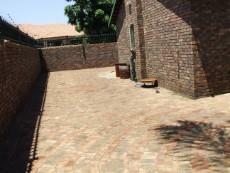 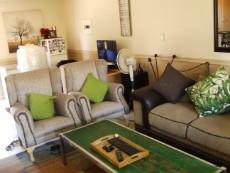 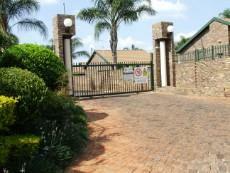 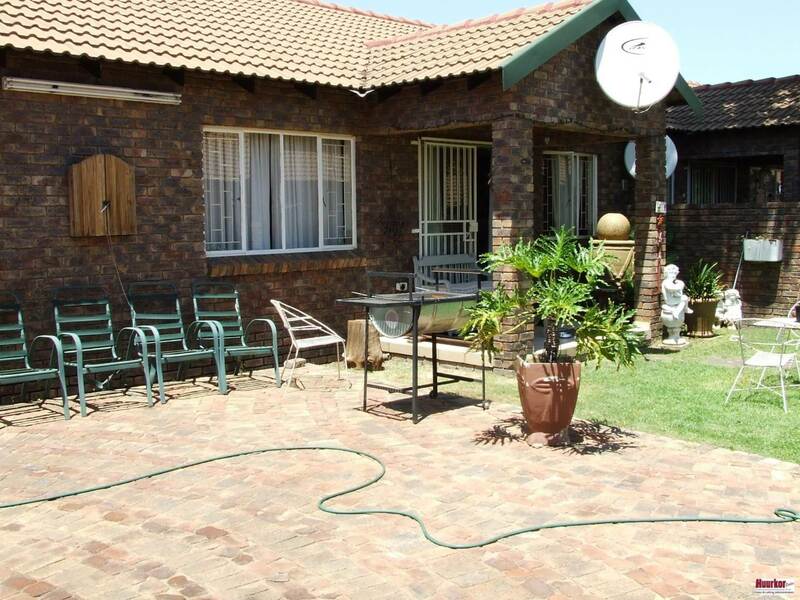 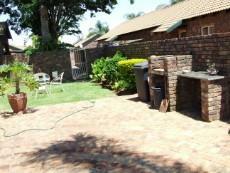 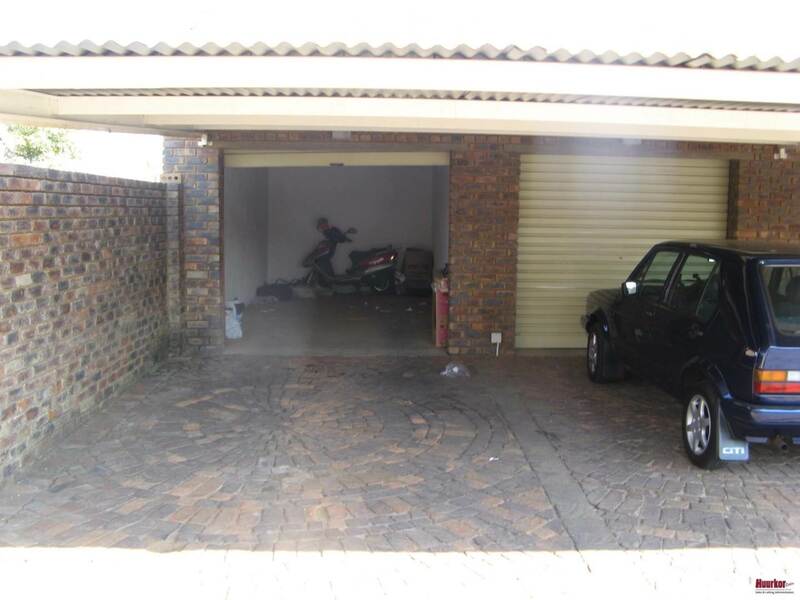 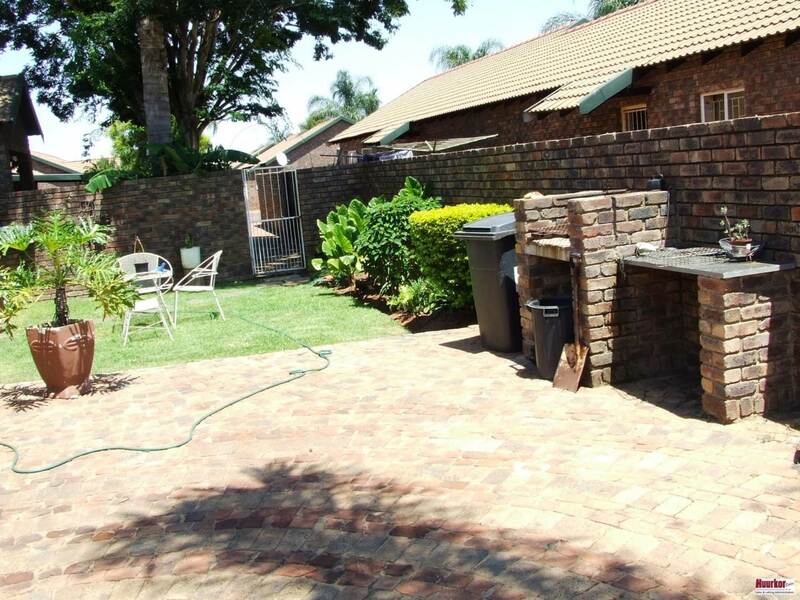 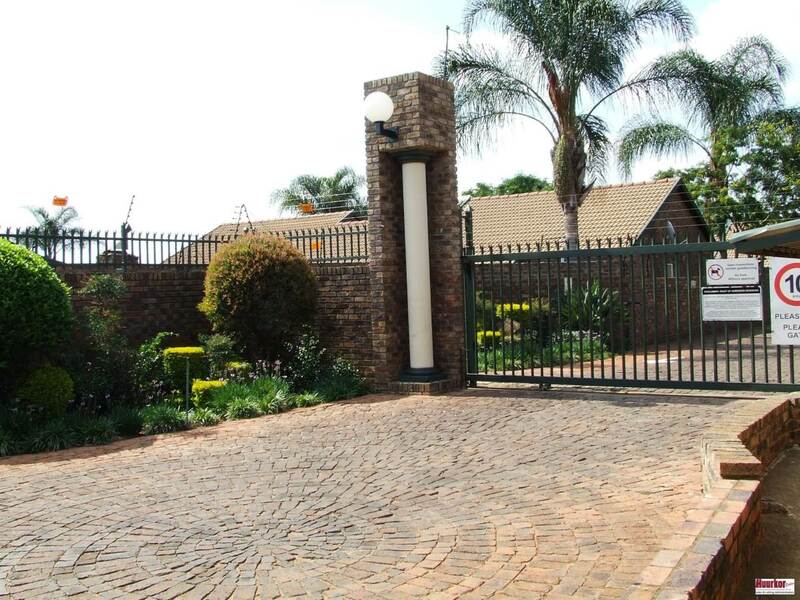 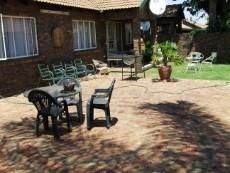 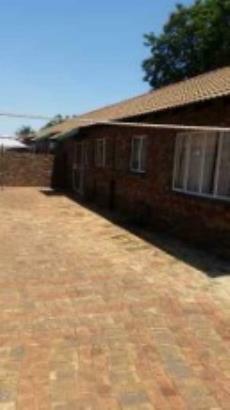 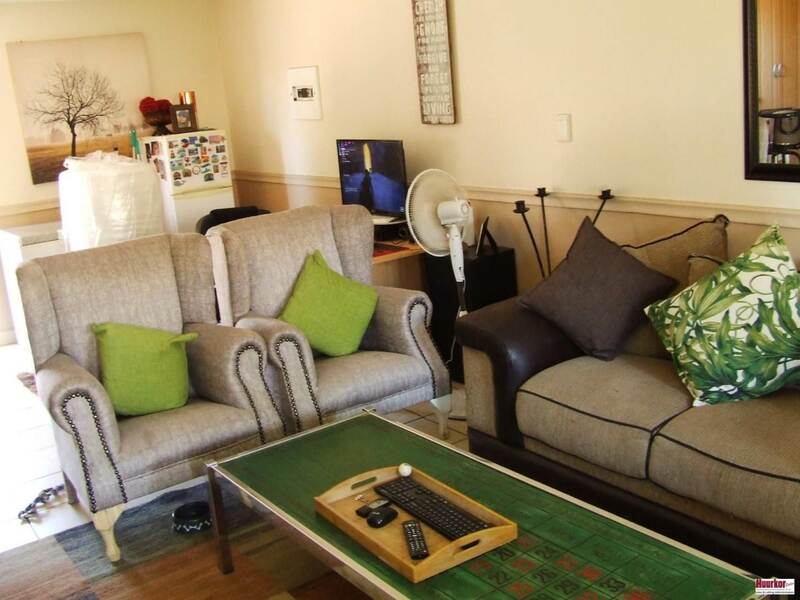 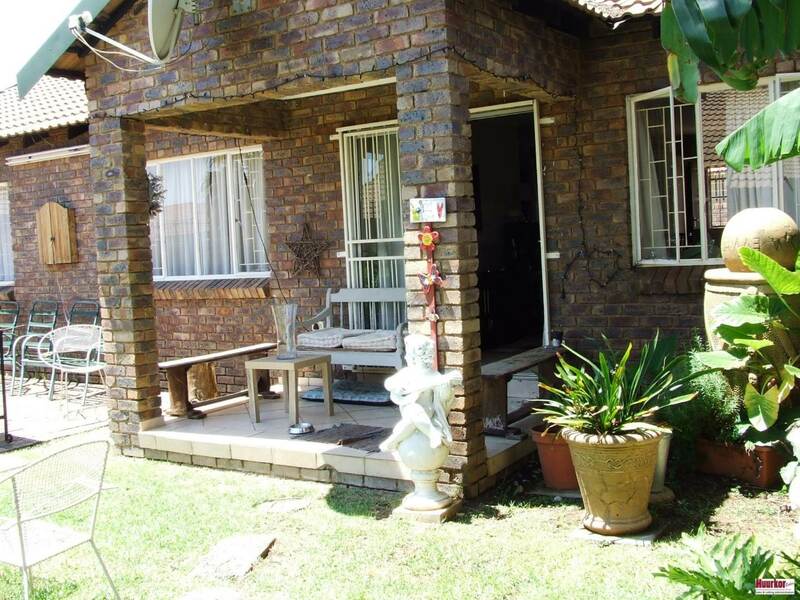 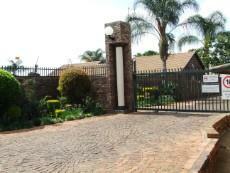 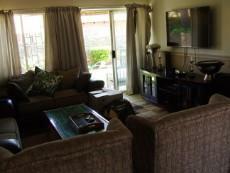 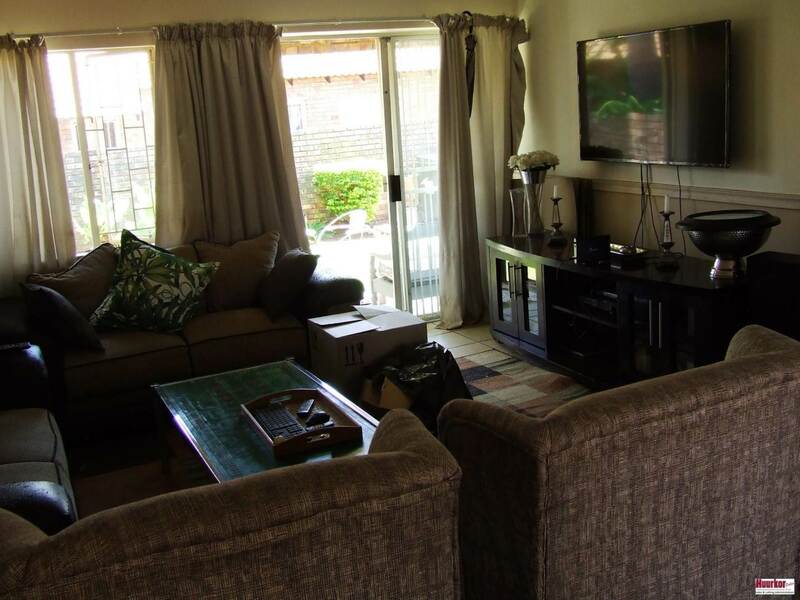 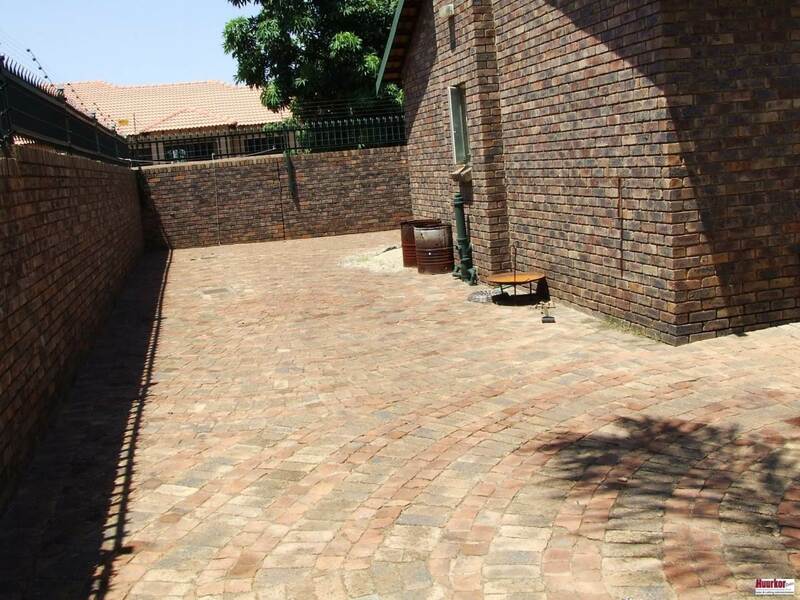 Neat 3 Bedroom Townhouse for sale in Doornpoort. 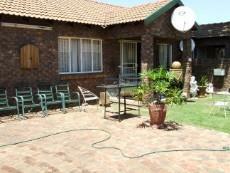 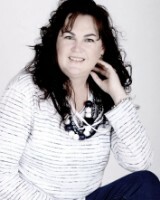 2 Bathrooms, one with a bath and shower and the main en suite with a shower. 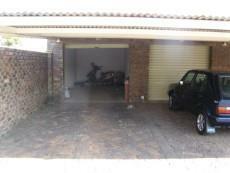 1 Lock up garage and 1 carport.